As of December 2017, Post Malone had been on the Billboard charts for twenty-five weeks, hanging out at number one with his hit song, “Rockstar” for eight weeks. Millions of people were listening to him on the radio, buying his music, and rushing to find tickets for his concerts. Another thing people were doing? 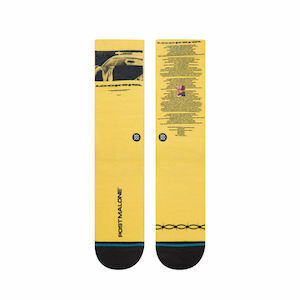 Buying Post Malone special edition Stance socks. There’s no denying that consumer tastes are influenced by more factors than ever: music, television, sports, and social media influencers are vying for people’s attention every day. Influencers are constantly emerging and changing, which means consumers’ tastes are as well. And because taste impacts purchases, it’s more important than ever for retail and consumer packaged goods companies to stay ahead of all the hype. 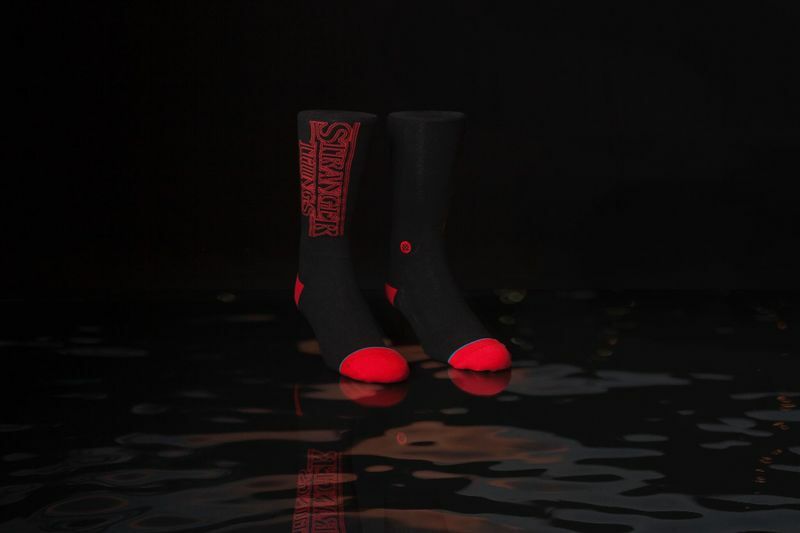 Instead of following the market, Stance has instead made themselves known as a market leader. 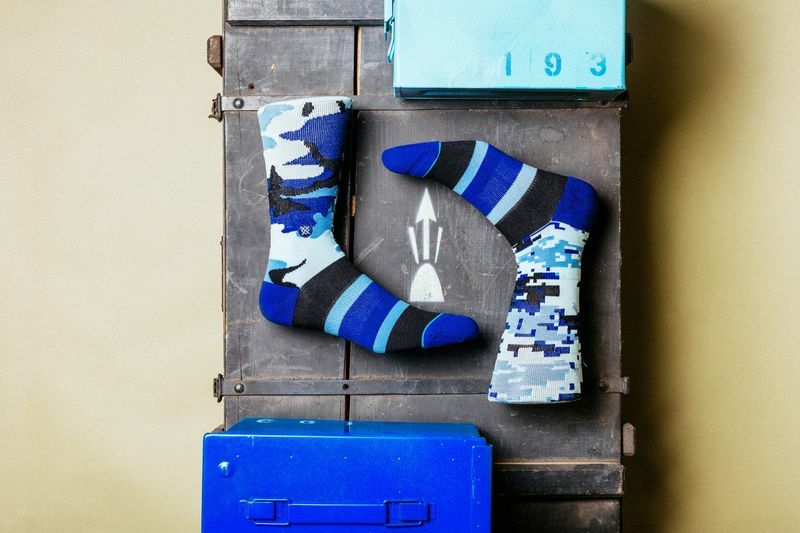 Founded in 2009 and now with a team of over 200 employees, Stance has reimagined an entire category of apparel, redefining the role socks play in someone’s style and pushing the boundaries of how people express themselves through socks. They serve the sock and underwear market with a strong online presence—selling through distributors like FootLocker, Champs, and Nordstrom—and five retail locations worldwide. 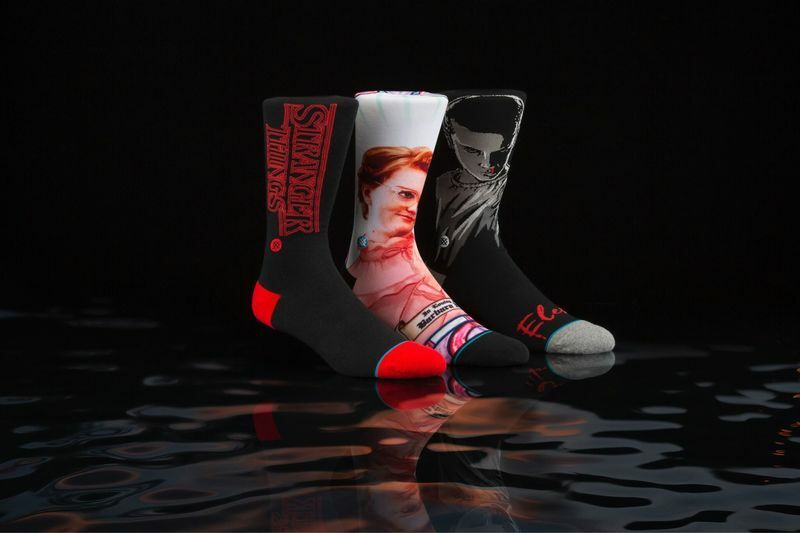 And in order to stay ahead of the market and in-line with cultural influencers, Stance needs to be fast. Luckily, with one team at Stance focused on their Fastest Go To Market (FGTM) strategy, moving quickly is not a problem. The FGTM team’s goal? 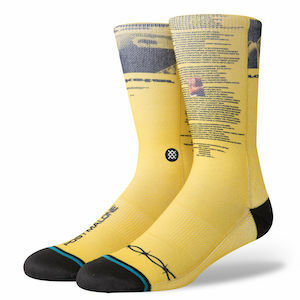 To speed up the end-to-end sock production process, from design to distribution. Making a sock line in any time frame is no small feat. Before launching the FGTM program, Jessie and her team faced long product development cycles: New sock lines were typically planned one to two years before hitting the market and there was no room to improvise or innovate on a dime. They also had to juggle many moving pieces. 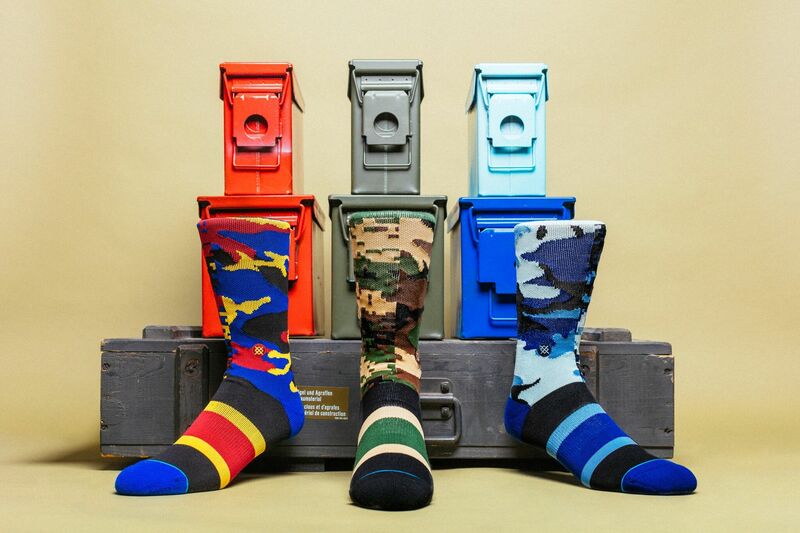 With so many collections (each of which includes various styles), there can be hundreds of socks in the production process at once—all being designed, produced, distributed, and marketed. Tracking the design, production, and distribution of this many socks meant the teams at Stance were left with, as Jessie puts it, “a lot of messy excel files, email, spreadsheets, and status updates.” As a result, the team wasted time searching for the information they needed and they fell behind in the number of collections they could produce simultaneously. 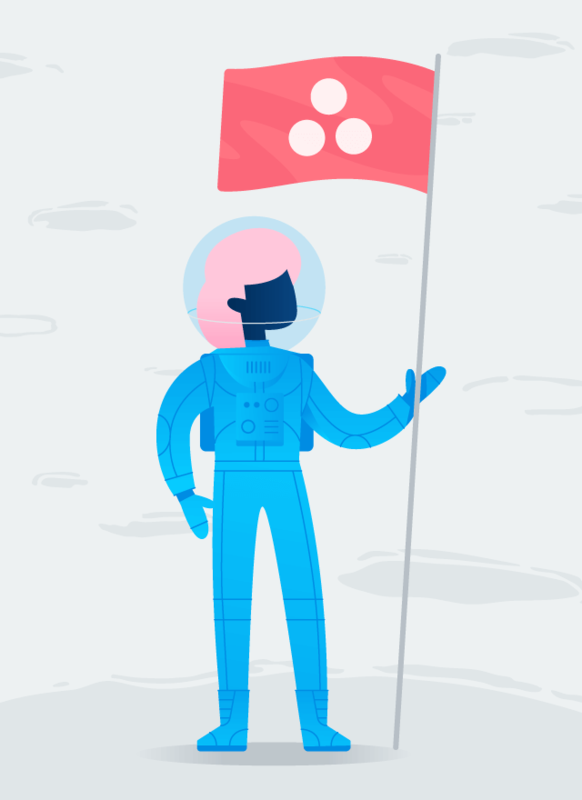 In 2016, the entire Stance team adopted Asana to run every part of their company. And in 2017, to get to market even faster, the FGTM team first needed to understand the entire process for manufacturing a pair of socks. Because this was already tracked in Asana, it was easy for them to determine how much time each step of the process took and decide how many styles they could launch in a collection without extending the product development cycle. 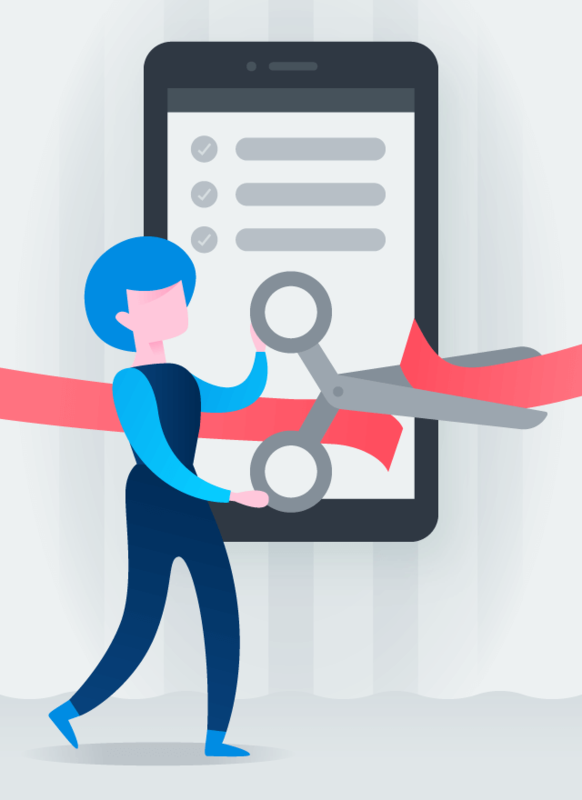 With a clearer understanding of that end-to-end cycle, they hammered out a new, tightened process that they call FGTM internally and put all the steps into a project template in Asana. Tracking every step, from design to distribution, allows them to follow along and make sure they’re sticking to their new, shortened schedule. The FGTM process is more than 90% faster than their standard timeline and the team now has over 20 FGTM collections on the go at one time. An important part of the FGTM process is gathering lots of ideas for socks to create. The key to serving their market is staying ahead of the curve, which involves filtering a ton of great ideas and opportunities. While Albie does a lot of market research and is an authentic part of the culture he aims to create products for, the team also relies on teammates from other departments to submit ideas for new projects, as well as potential partnerships that might come from their sales or marketing organizations. To keep tabs on all the ideas that are presented to them, the FGTM team relies on a Google Forms integration with Asana that takes ideas and turns them into tasks. This way, they can collect ideas from all over the organization and review everything in one place. This is a new process for their team. Without a formal intake process, producing this many collections quickly “would have been a nightmare,” says Jessie. “Before we started using Asana, we relied on a bunch of Excel files and didn’t have anywhere to keep ideas, prioritize, or track our work,” she continues. Once they have all the ideas for sock lines in a project, the FGTM team chooses which ones to tackle by evaluating brand impact, cultural relevance, relationships with retailers, and more. Then they prioritize the ideas and create a project to track the subsequent work, such as design, sample quality control, approval, and distribution in Asana projects to get them to the market. Being able to easily reproduce their process with the help of project templates in Asana is another reason why the FGTM team can move at top speed. If the team had to reinvent the wheel every time, they wouldn’t be able to produce so many collections so quickly. Once the team reviews all of the idea submissions and decides what to launch, they create a new project using a robust template developed by Jessie to track the work for each collection. The template outlines every step of the process from design through development, samples, launch, and payment. This saves them time and resources, and helps them hit the ground running with each new collection. Templatizing their process has also helped them keep product specifications simple. For example, with their FGTM process, they can limit color choices, identify technical specifications, and restrict packaging design—all of which makes the handoff to the production team that much faster. 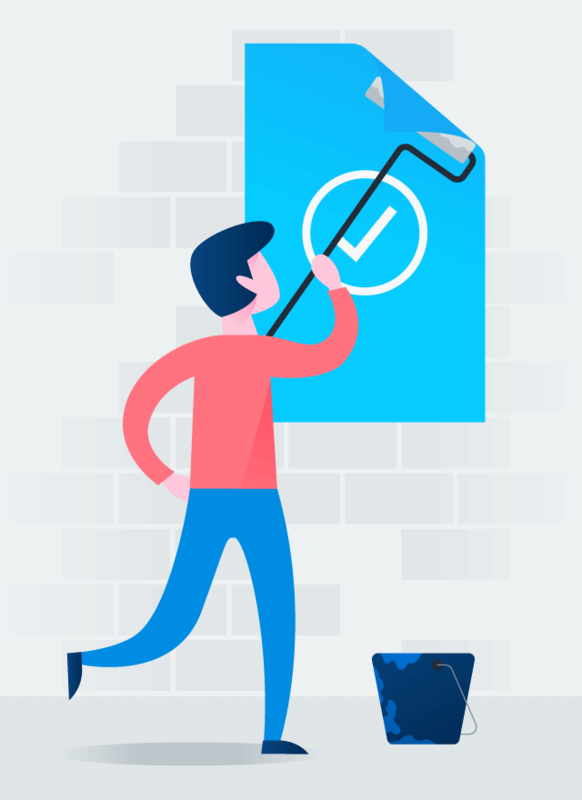 For development, they’ve streamlined the quality control and approval process (all of which is tracked in Asana, of course) so that it takes a couple of days instead of weeks. An important part of moving faster—and smarter—is iterating often. To do this, Jessie gathers feedback from the FGTM team every 90 days and implements suggestions by tweaking their template projects. That way, changes are reflected across all future projects and their process can keep getting even faster. Before Asana, changing any part of the process was a heavy lift. Instead of having to change a large number of individual tasks, Jessie knows she can make one update that will be reflected across the program. “It’s not as overwhelming every time we make changes now,” she says. Because they move so quickly, it’s crucial for the FGTM team to stay connected—especially for Albie, who is constantly out visiting cities, meeting with new people, and connecting with artists and potential partners. Because he always has updates, Albie needs to connect with the team easily and tie any new information to the work that’s happening. To do this, the team relies on comments in Asana so everything is captured where the work is being tracked. This way, if any team member needs to see the status or latest news about the work, they can just check the project instead of searching for an email thread or disturbing a coworker, which might slow down their workflows. Staying connected to one another and the work they’re doing lets the team move faster and gives everyone visibility into what’s going on. 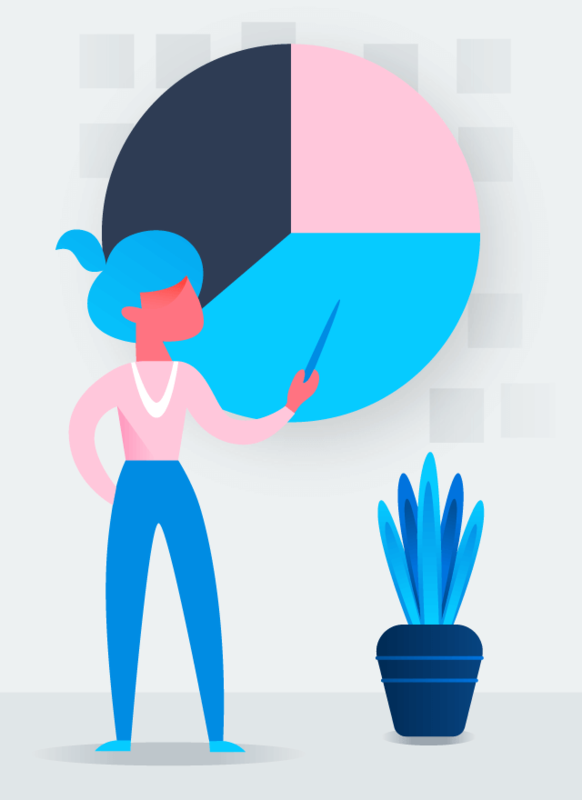 Not only does tracking the entire process in Asana—from ideas to production and distribution—enable the FGTM be faster, it also provides them with several other benefits, too. Leading the market: A huge benefit to Stance is that they can grow their business by getting their products into market alongside cultural moments instead of following them. This has resulted in them working with some of the most high-profile cultural influencers in recent years, such as the hit Netflix show, Stranger Things. Building and growing partnerships: It’s also improved their ability to keep up momentum with their partners. When someone wants to partner, they can agree to do so and turn a product around in the fraction of the time (instead of responding with, “Sure, we’d love to work with you. How does launching your sock a year and a half from now sound?”). Cutting down production time: By far the most noticeable change the team has noticed is the sheer reduction in time it takes to produce a sock collection. Their go to market time fell by over 90%—time that came from focusing distribution to one wholesale partner at a time, trimming down design and prototyping time, and tracking every step of the process in Asana. Being more nimble: An added bonus for Stance’s broader business is that the FGTM team is able to anticipate the market and fill in any gaps that might arise in regular production collections. This means they’re always improving their offering and, as a result, growing their business.